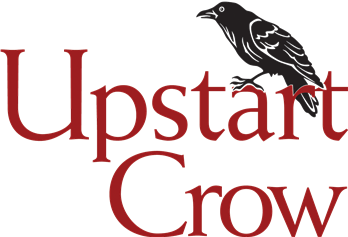 Upstart Crow Children's Theatre - DONATE! At Upstart Crow Studios Children’s Theatre every child plays a role. We offered a theatre arts experience in a safe and inclusive environment to 450 youth last year. As more families are discovering what Upstart Crow has to offer children in our community, we need support from the community more than ever. Increased enrollment and expanded scholarship opportunities are dependent on donations and gifts from fans, friends, and families like you. We need community support from people who understand the value of investing in youth programs that build confidence and leadership in a setting that encourages differences, accepts everyone and promotes diversity. Your gift helps us increase scholarship opportunities to reach more children and expand programming to create new and exciting opportunities!